Samsung have come up with an answer to the perennial problem of viewing the videos you shoot from your camera. 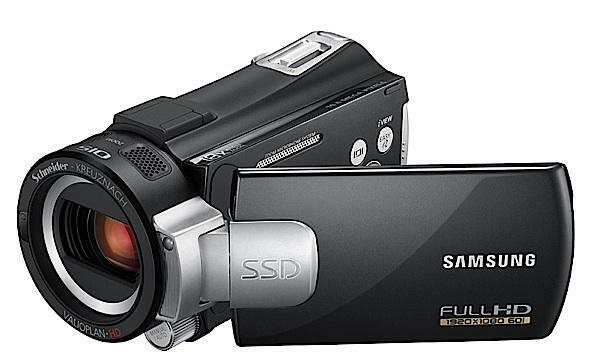 Rather than connecting your camcorder to your HDTV by wires, if you use one the new Samsung S-Series camcorders on display at CES 2010 you can beam your videos to you TV instantly with just a click of the Samsung AllShare button. No wires, no mess, no fuss. This magic happens through the S-Series camcorders (the HMX-S10, HMX-S15 and HMX-S16) being the first in the world to come equipped with both WiFi (apart from the S10) and DLNA. Obviously this means that the HDTV must also support both WiFi and DLNA for this magic to happen, but even if it doesn’t, you can wirelessly beam your vids to your PC, which does. 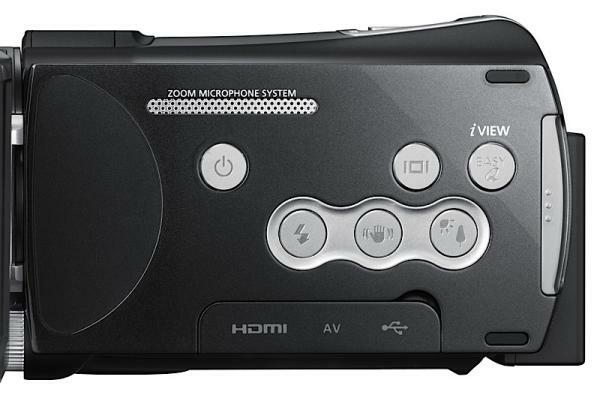 Obviously the camcorders also come with an HDMI cable as well, though, in case you want to view the vids on a normal telly. Super-slow modes shoots at up to 600 frames per second, slowing the scene down 20-fold. That’s some pretty cool specs, particularly when WiFi is added to the mix. I can’t help but feel that an opportunity was missed, though, in not offering automatic YouTube uploading via WiFi. It’s great being able to wirelessly connect to your other home entertainment devices, but sharing your videos is what we all want these days. Oh well, maybe for CES 2011? !